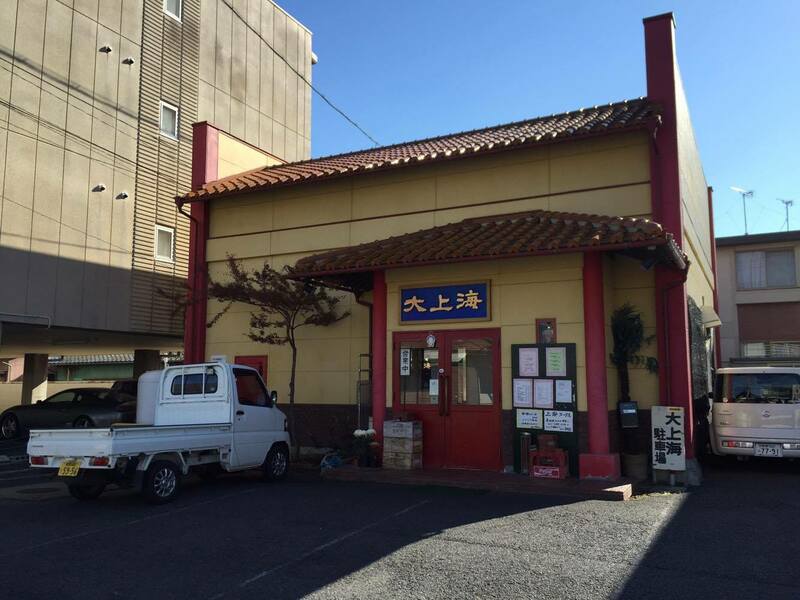 Nagano-ized Chinese cuisine carefully prepared and highly regarded with the locals. 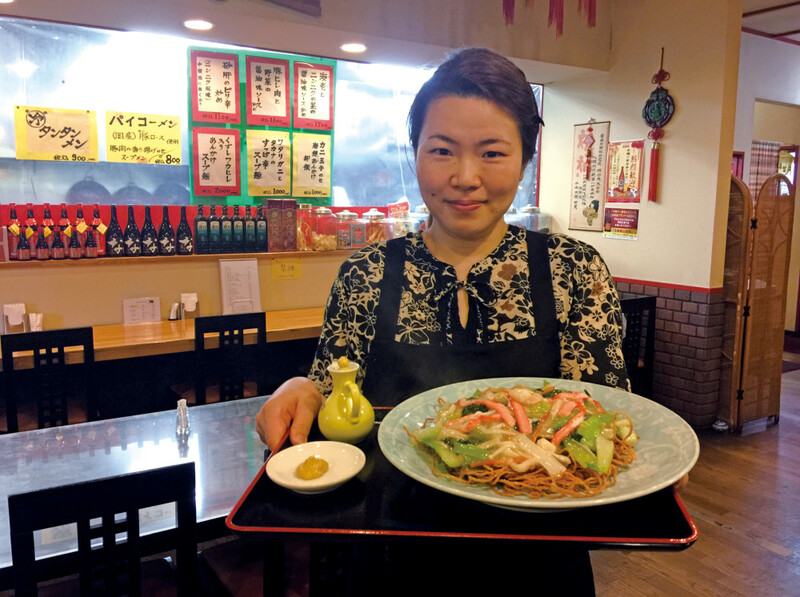 Features seasonal specialties as well as multi-course menus from ¥2,500 . With shrimp, crab and scallop meat with 8 types of vegetables in a light, flavorful salty soup. Plump texture, juicy inside. 4 pieces. Tender pork loin and vegetables in a spicy noodle soup. Salt-flavored shrimp and vegetable stir fry.